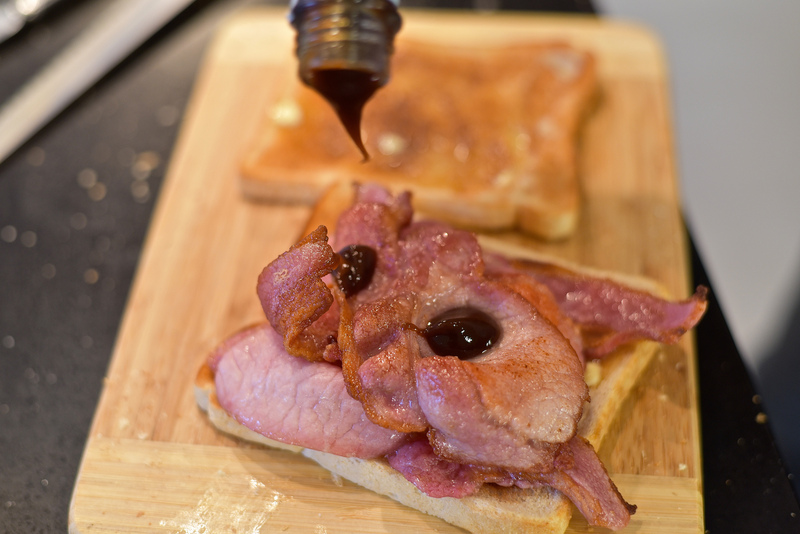 The British are falling out of love with brown sauce according to the newspapers this weekend, citing a Mintel report indicating a drop of 19 per cent in sales last year. Can this be true, I wondered? My brain swiftly went into panic mode. It’s my fault. 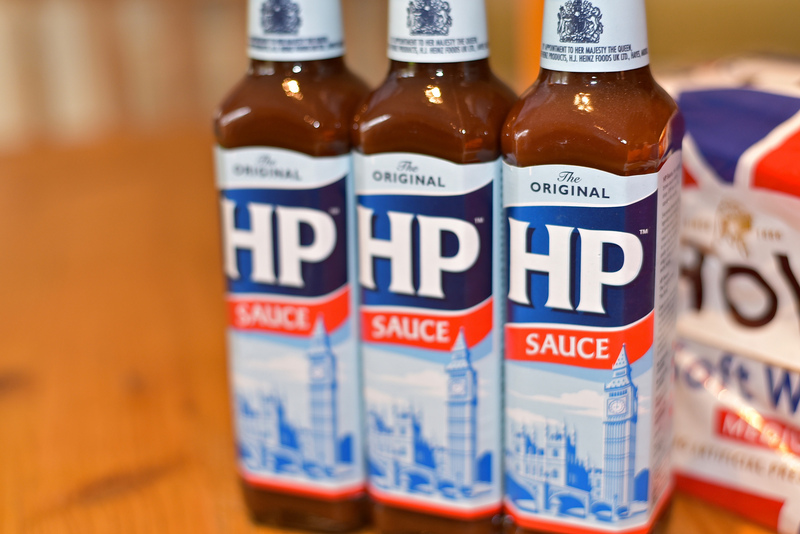 I haven’t bought HP Sauce since, well, I don’t recall ever buying it actually. But the odd, rare sausage sandwich with dollops of brown sauce has been known to raise my spirits and bring back happy memories of childhood. Even esteemed Mail on Sunday food critic Tom Parker Bowles came out in despair: ‘A fry-up without HP is unthinkable, as is a bacon sandwich. And let us not forget that Her Majesty has been known to partake of a bit of HP too (it has a Royal Warrant) … so even if today, it’s not made in Britain, it’s history lies in The Midlands and it’s clearly our duty to follow The Queen and enjoy a shake or two too. 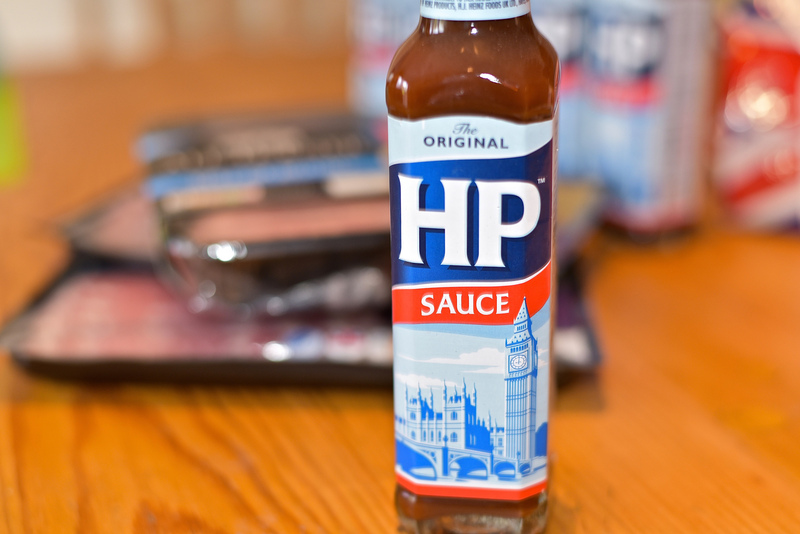 So, spurred to action, off to the supermarket I went to buy up copious supplies of HP Sauce and “the fixings” whilst a quick trawl of the internet told me more about the origins of the sauce. 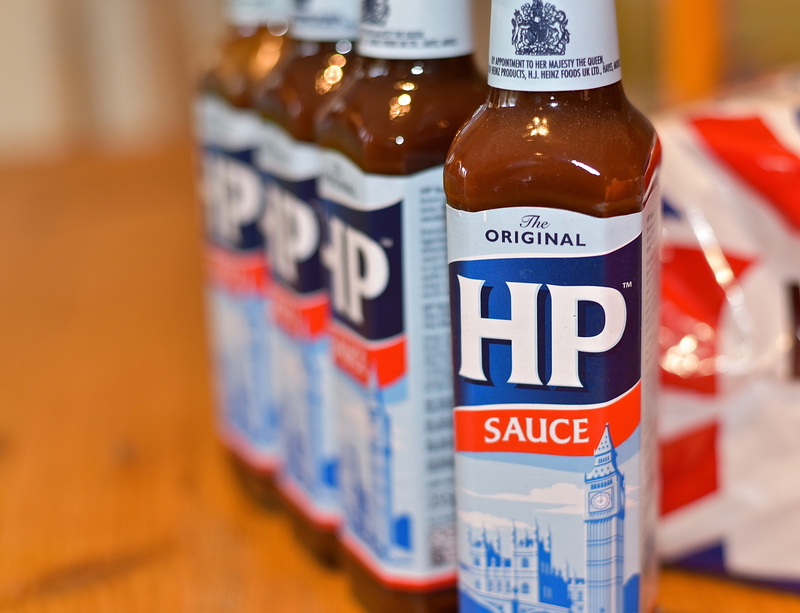 HP Sauce was once a great British staple, invented and developed in 1899 by one Frederick Gibson Garton, a grocer from Nottingham. 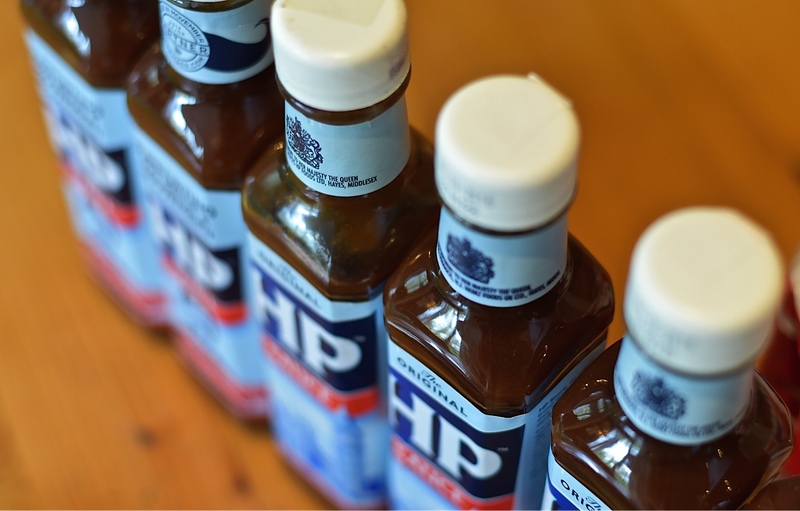 He then sold on the recipe for the sum of GBP150 to settle a debt with Edwin Samson Moore, the founder the Midlands Vinegar Company, who launched what is known today at HP Sauce. It’s basically a malt vinegar base, blended with tomato, dates, tamarind extract, sweetener and spices. It usually is used as a condiment with hot or cold savoury food, or as an ingredient in soups or stews. Why HP you may ask? Well according to the website of today’s owners, the American Heinz corporation (who produce the sauce in the Netherlands), it stands for Houses of Parliament as it was rumoured that Garton’s sauce was used in the restaurant there at the turn of the 20th century. Today’s production, apparently 28 million bottles per annum, would, if stacked on top of each other, reach the same height as 6,189 Houses of Parliament! Well, the PR in me is thinking that this is a great marketing ploy by a savvy US firm to ensure we Brits continue to consume HP Sauce but then the source (sorry couldn’t resist) of the figures is Mintel, a renowned market research company. Maybe I’m being a little too cynical. 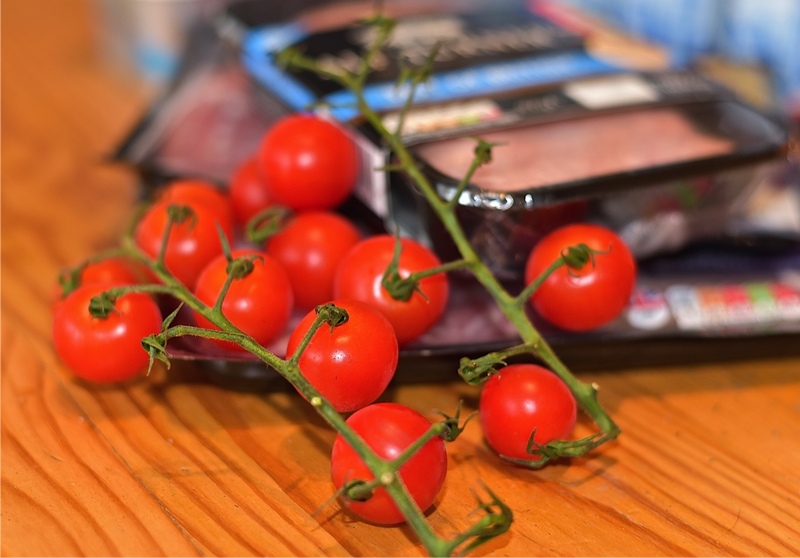 There are also detractors galore who dislike the “tweaked” recipe of 2011 by Heinz but I for one, rather like it. 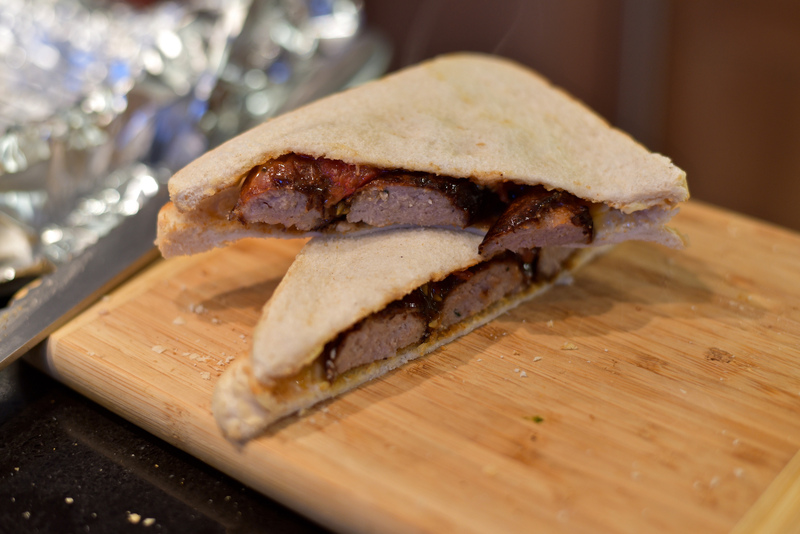 Nothing beats a good sausage sandwich and a good sausage sandwich still needs HP (and yes – food police – it’s fine to indulge every once in a while). 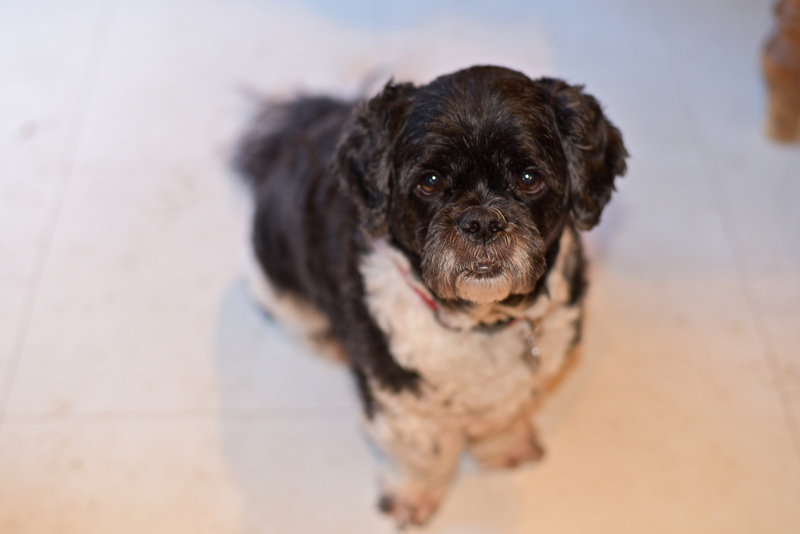 The ever-patient Hound, sausage security guard, definitely agrees! Every needs a little sauce in their lives. Happy New Year!